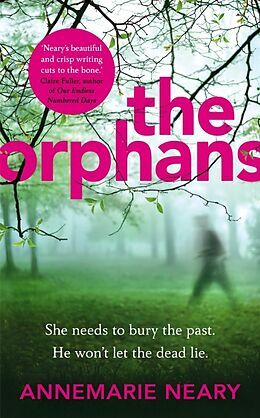 A brilliantly suspenseful new psychological novel that will appeal to fans of Ruth Ware and JP Delaney. 'Artful and beautifully ambiguous' Irish Independent 'Captivating and entertaining' RTEEight-year-old Jess and her little brother were playing at the water's edge when their parents vanished. But her brother Ro has grown unpredictable, elusive and obsessive.